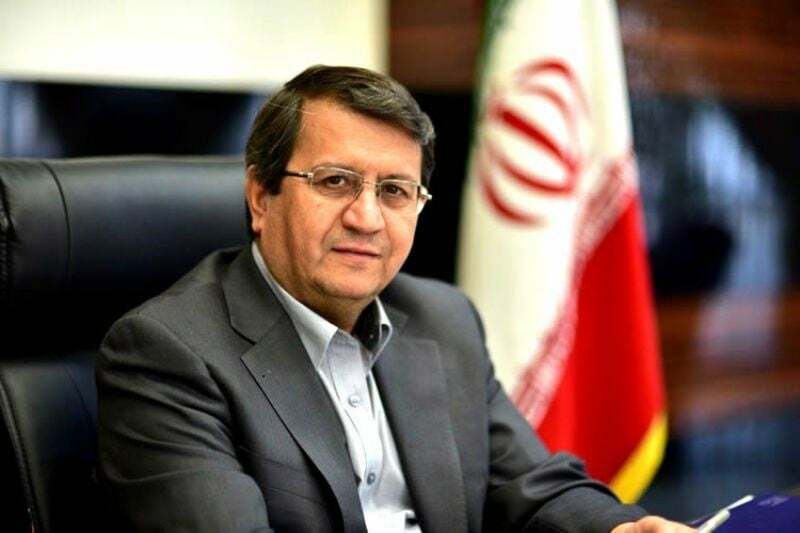 Governor of Central Bank of Iran says after China, South Korea, India and Turkey, Japan has begun the process of importing oil from the Islamic Republic. “Our country’s non-oil exports would also be assisting the import process of the country with the agreements that exporters sign with the central bank,” added Hemmati. “Of course, there are many factors inside and outside [of the country] that show they are disappointed and want to influence the market by negative impulses,” underlined Hemmati. Iran’s oil exports decreased after Donald Trump withdrew from Iran’s nuclear deal in May 2018 and re-imposed sanctions on Tehran. However, Iran’s biggest oil clients i.e. 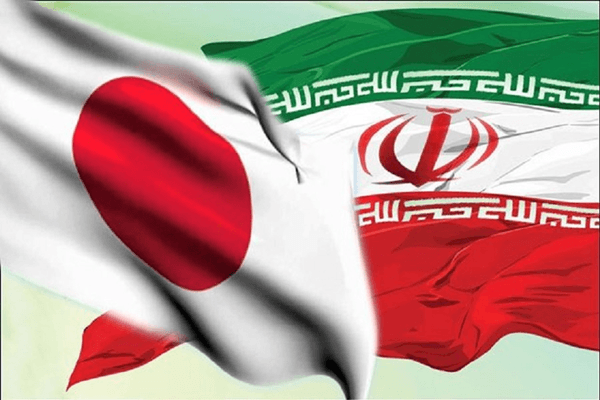 Japan, China, India, South Korea, Taiwan, Italy, Greece and Turkey received exemptions to import some oil for another six months.